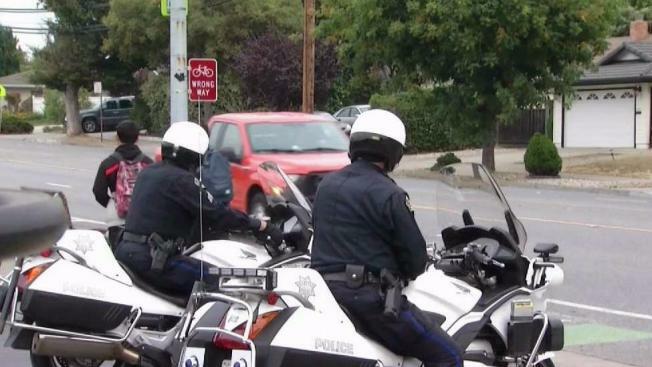 Santa Clara County law enforcement officers will be out in full force early Wednesday, cracking down on drivers who aren’t following the rules of the road. Santa Clara County law enforcement officers were out in full force early Wednesday, cracking down on drivers who weren't following the rules of the road. A saturation patrol started around 6:30 a.m. in Cupertino, Saratoga and Los Altos Hills. Officials from nine departments focused on school zones where they caught parents making U-turns, illegal turns, speeding and texting while driving. Sgt. Leo Gonzalez with the Santa Clara Count Sheriff's Department said that at least one student has been hit by a driver every day since classes began. In the same South Bay area, law enforcement officers have responded to 479 collisions from January through July. They've also issued 9,496 citatons in that time period, according to Sgt. Rich Glennon. 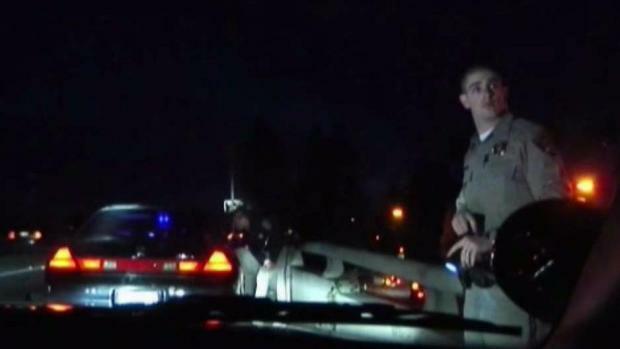 Crackdown on traffic violations in Santa Clara County. Kris Sanchez reports. Officials say the goal of such patrols, which occur monthly, is to get people to drive safely, whether that’s because they get pulled over or they hear about the possibility of getting pulled over.